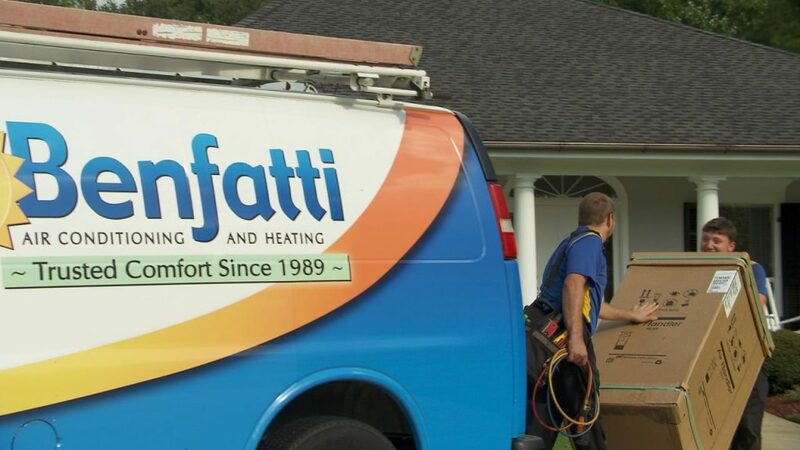 Since our first installation in 1989, we have been providing quality air conditioning and heating maintenance and repair to thousands of customers on the Northshore including Slidell, Mandeville, Madisonville and Covington, Louisiana. We keep your AC system running in peak condition to keep you comfortable while saving you money for residential and commercial customers all over the Northshore. Second Opinion – One of our highly trained technicians will diagnose your system and offer a 2nd opinion about whether or not a new system is recommended. Remember, we serve the entire Northshore.